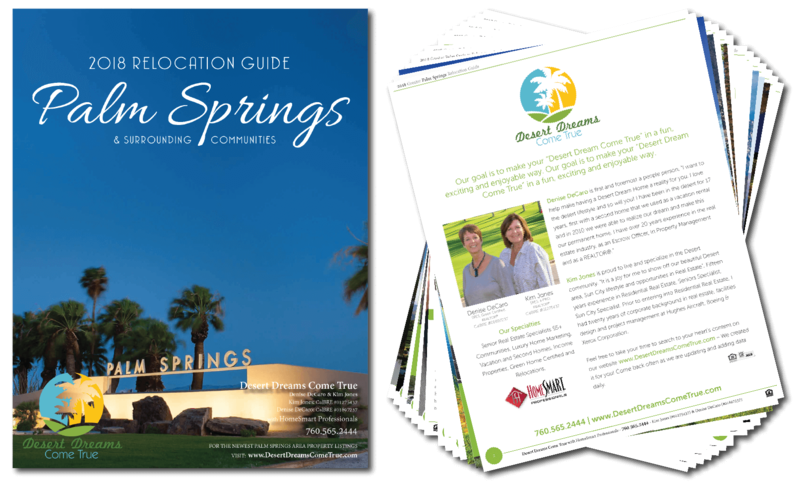 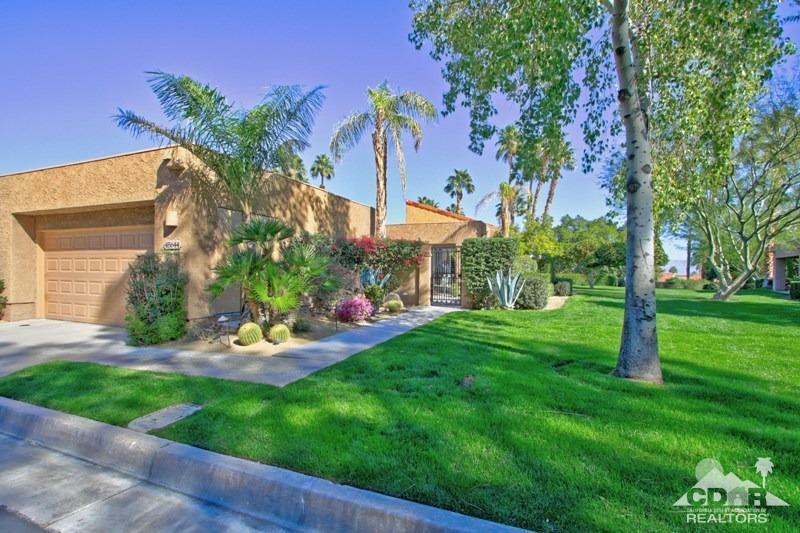 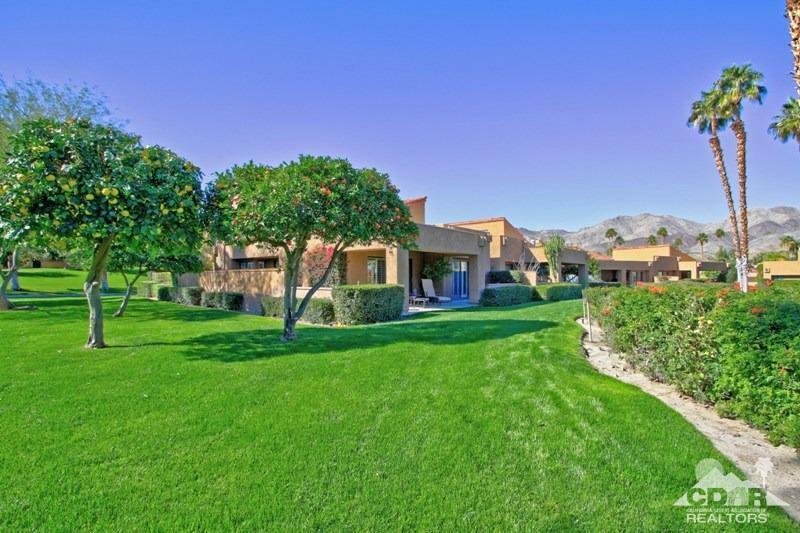 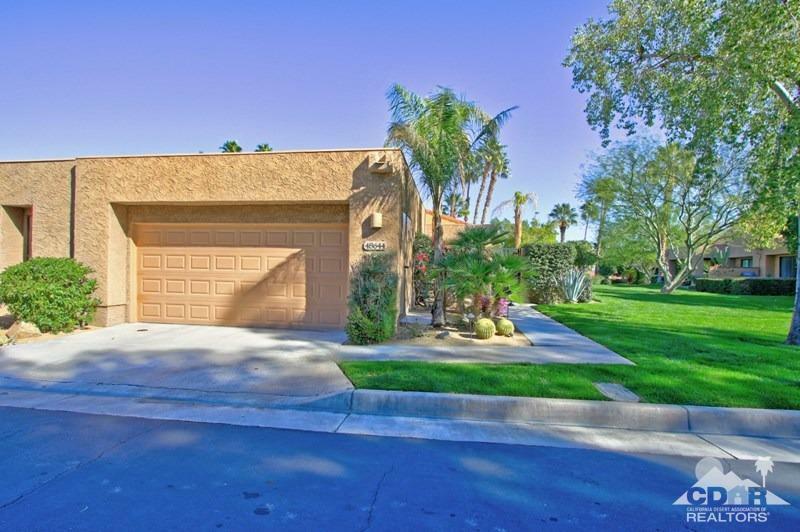 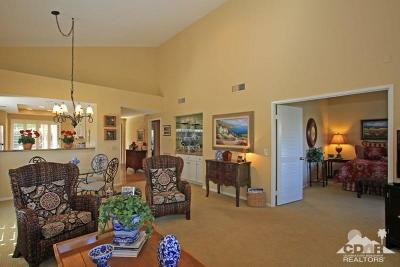 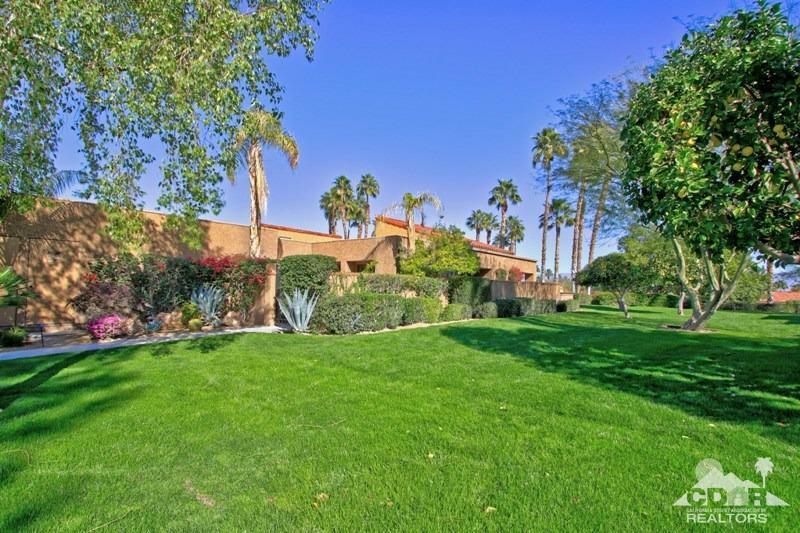 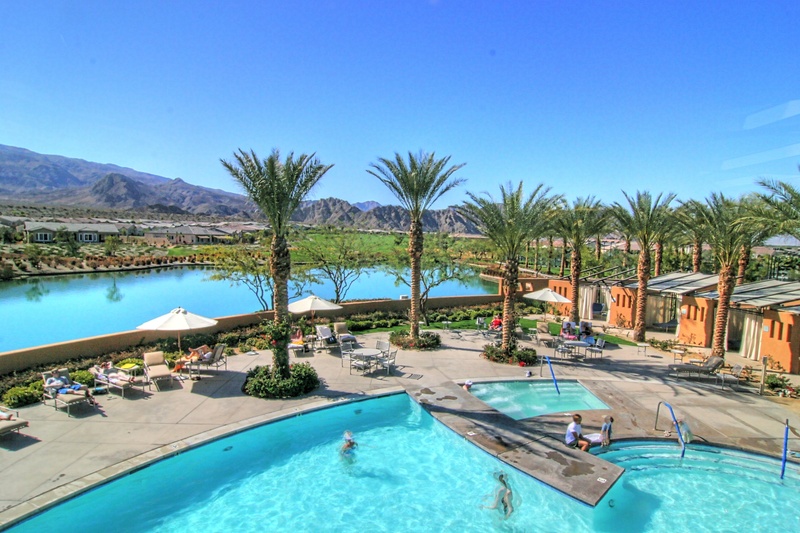 Lake Vista Villas in Ironwood Country Club. 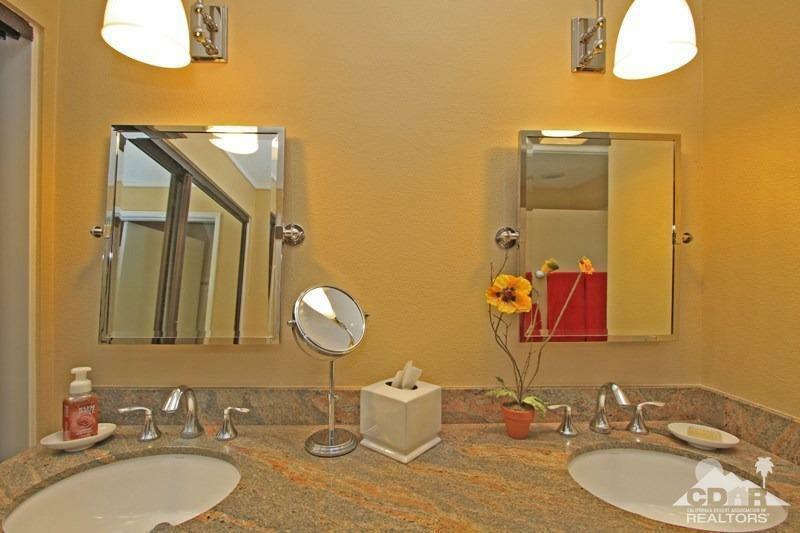 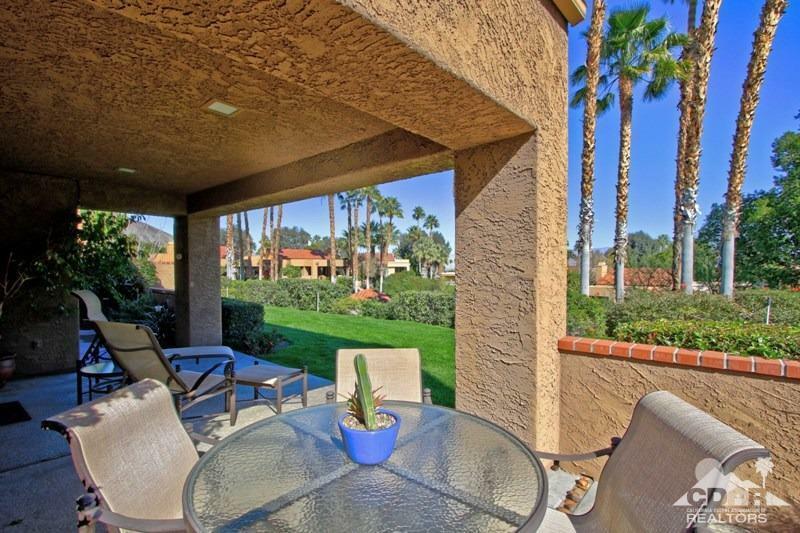 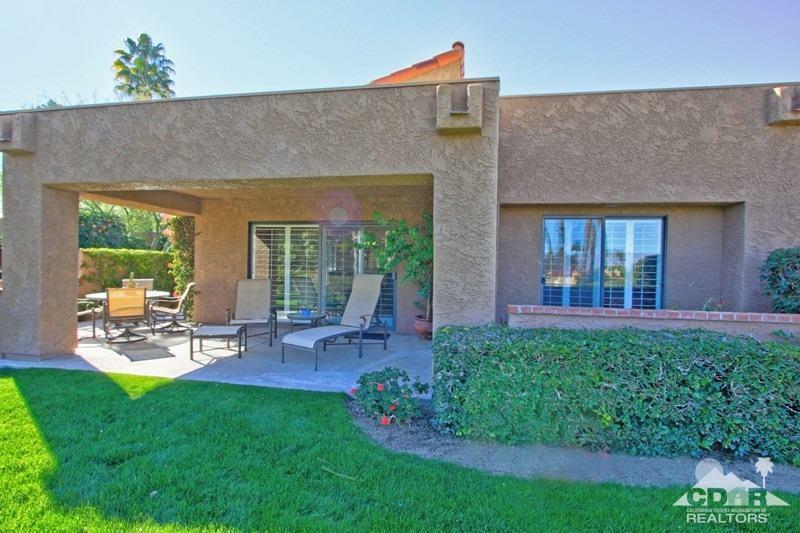 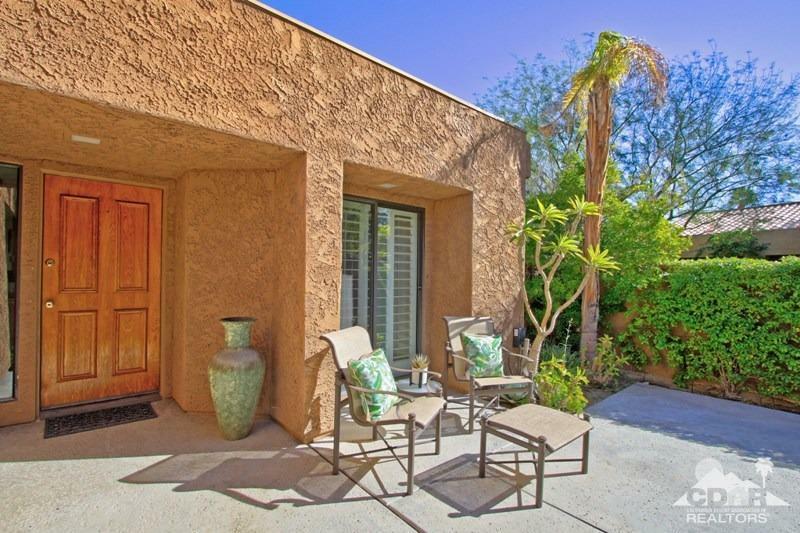 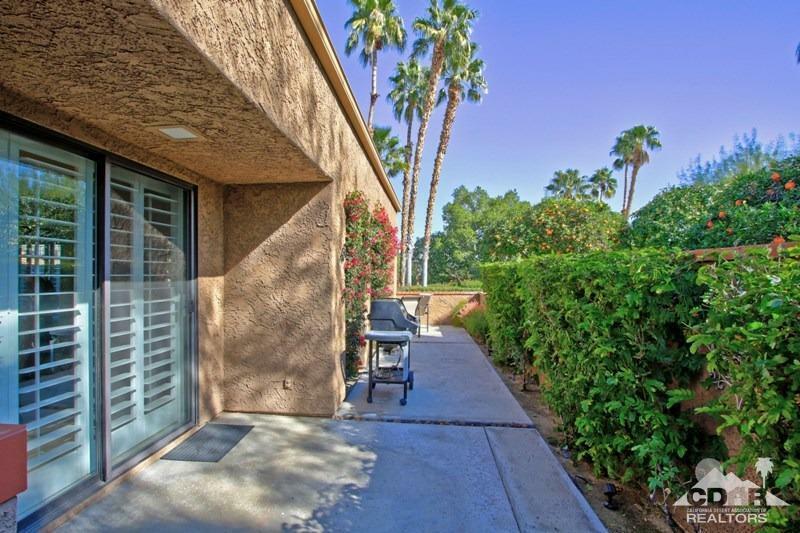 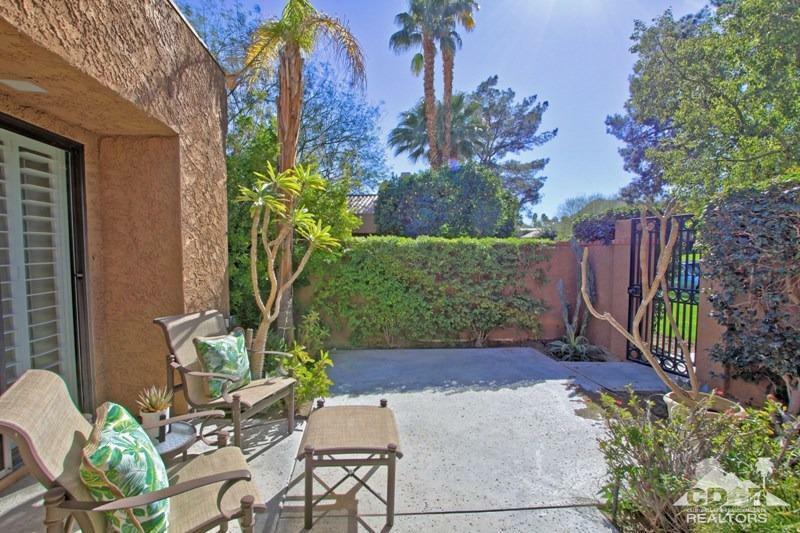 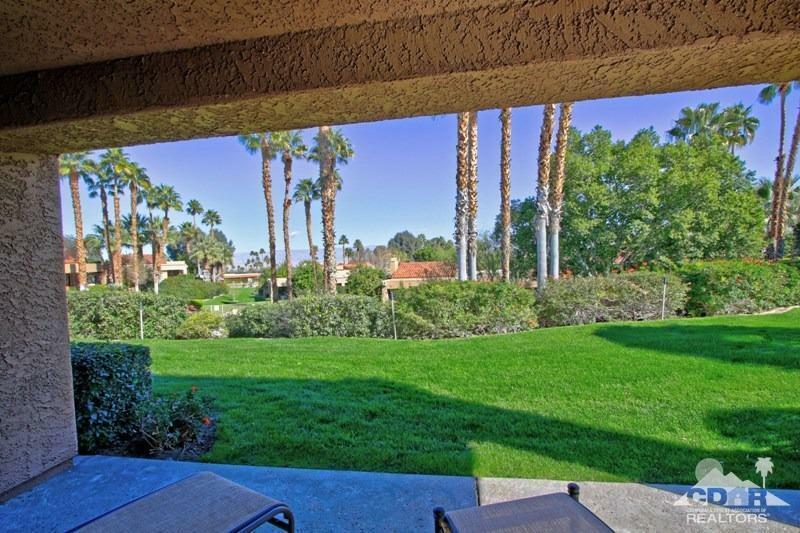 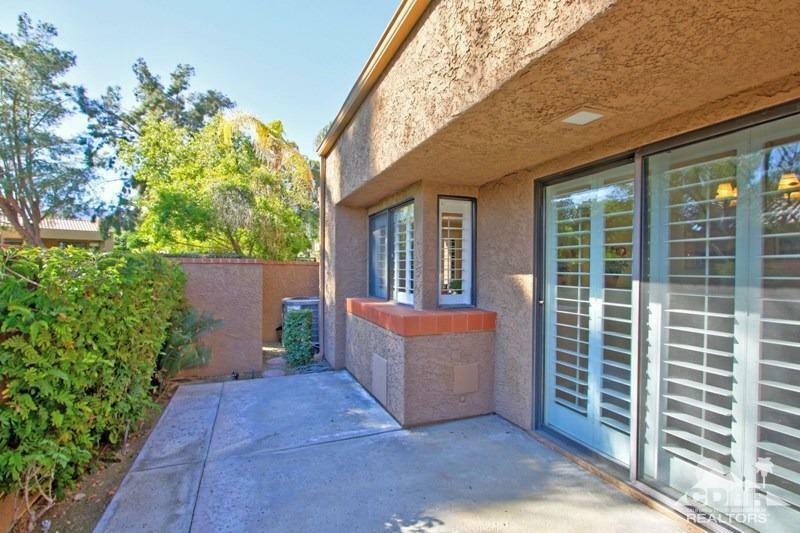 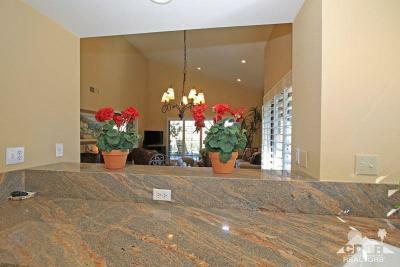 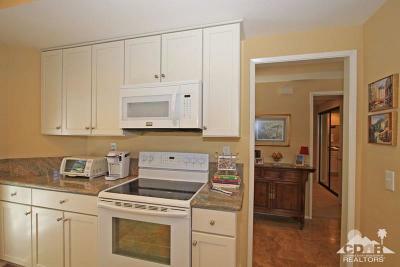 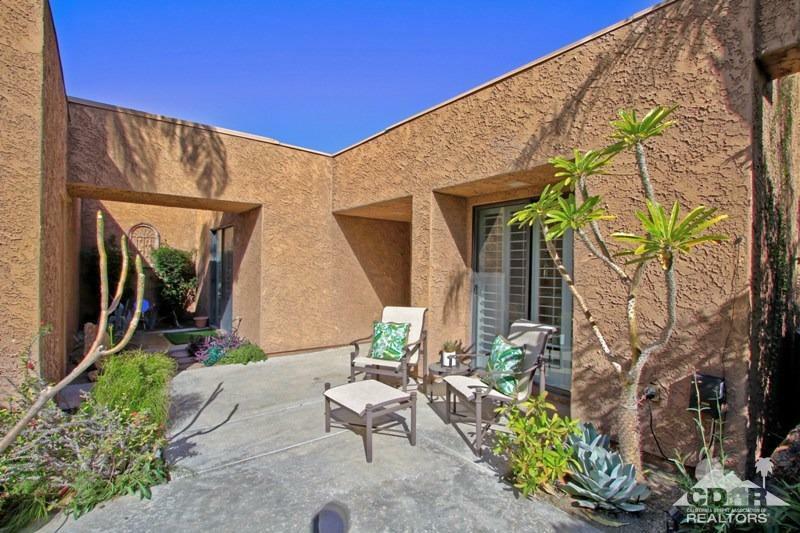 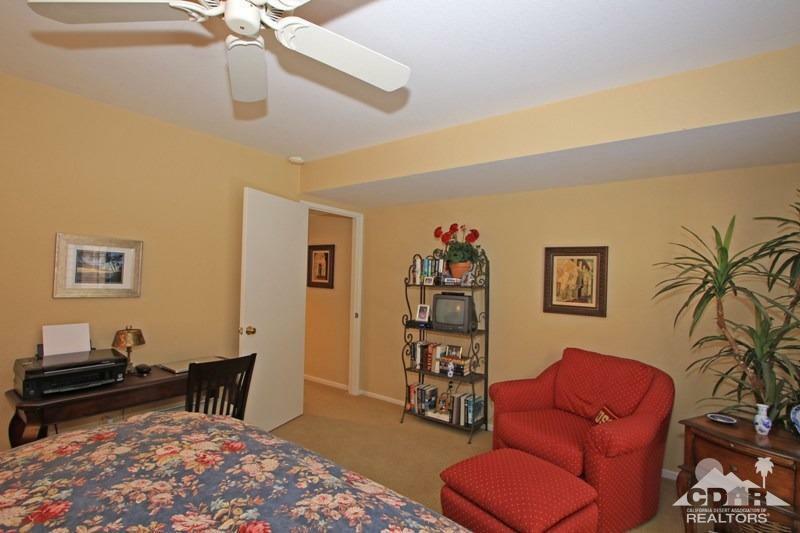 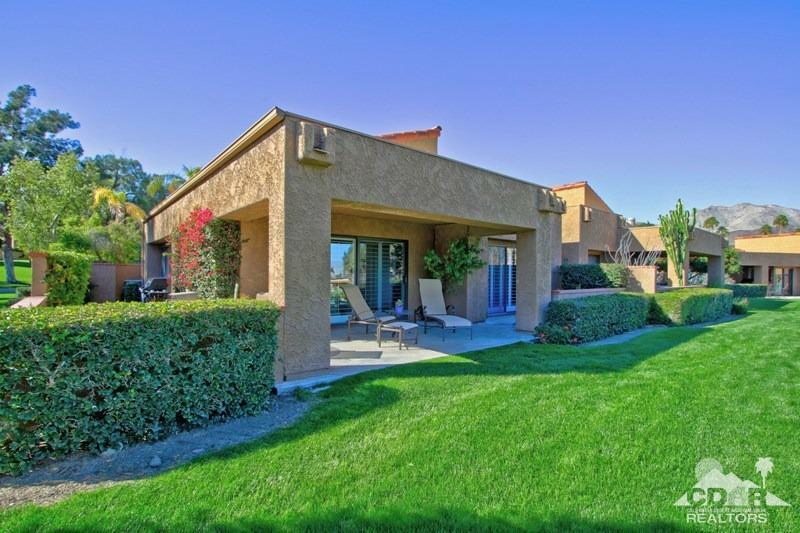 This 2 bedroom 2 bath has an elevated setting with gated entry patio and lovely Views. 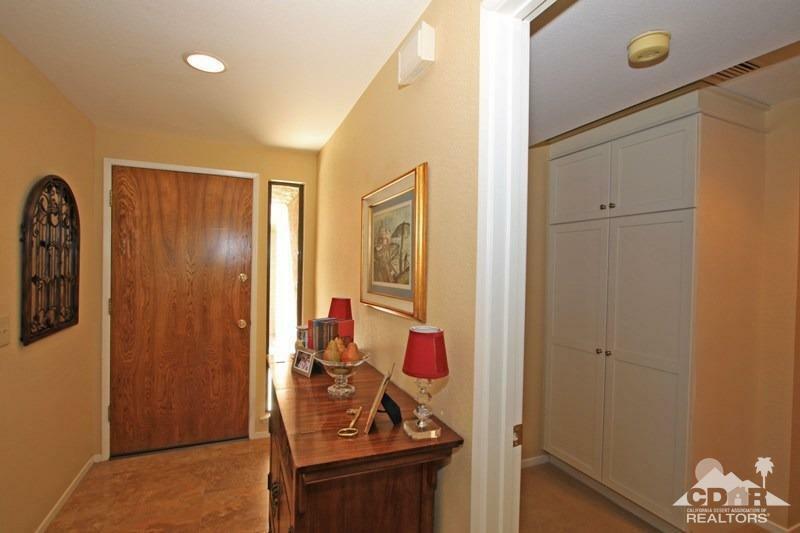 Double garage and courtyard entry. 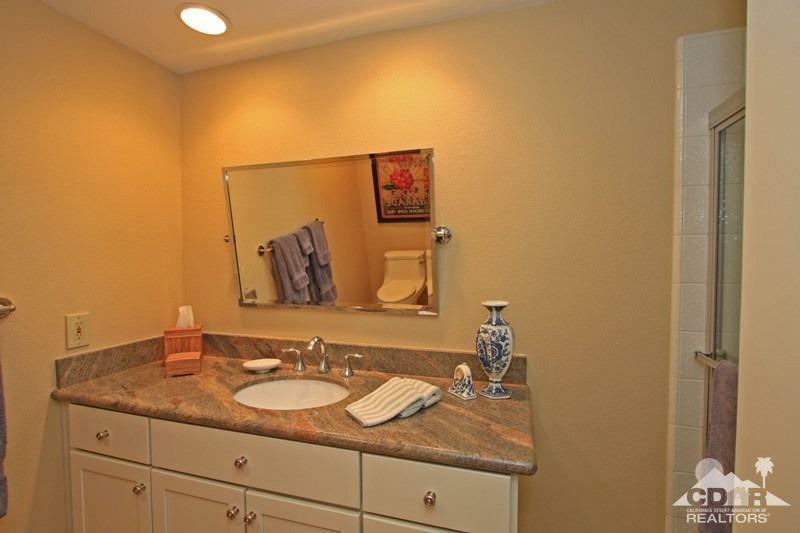 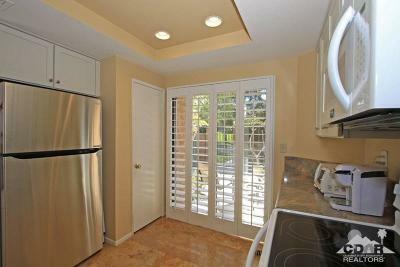 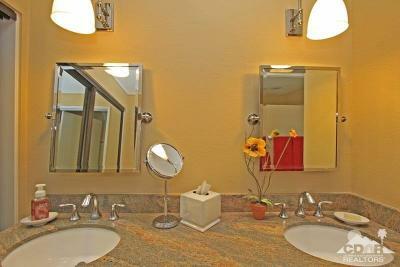 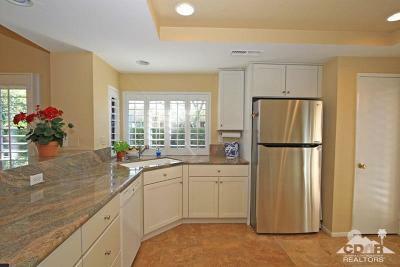 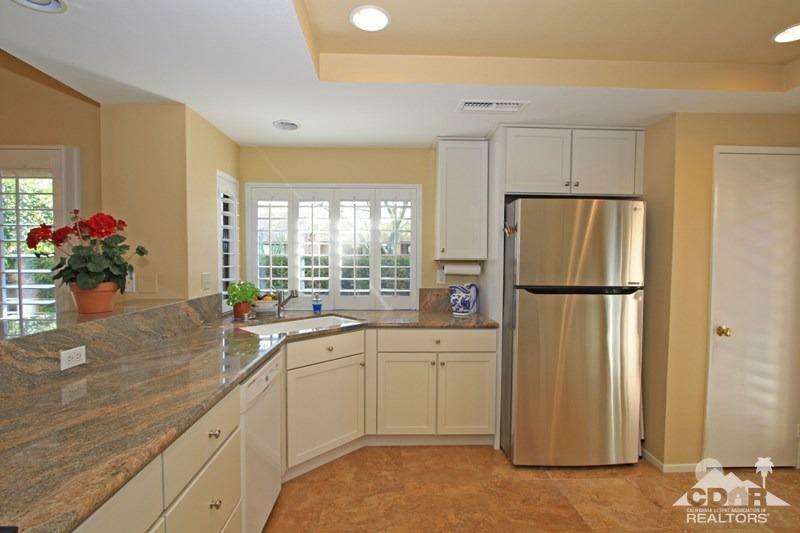 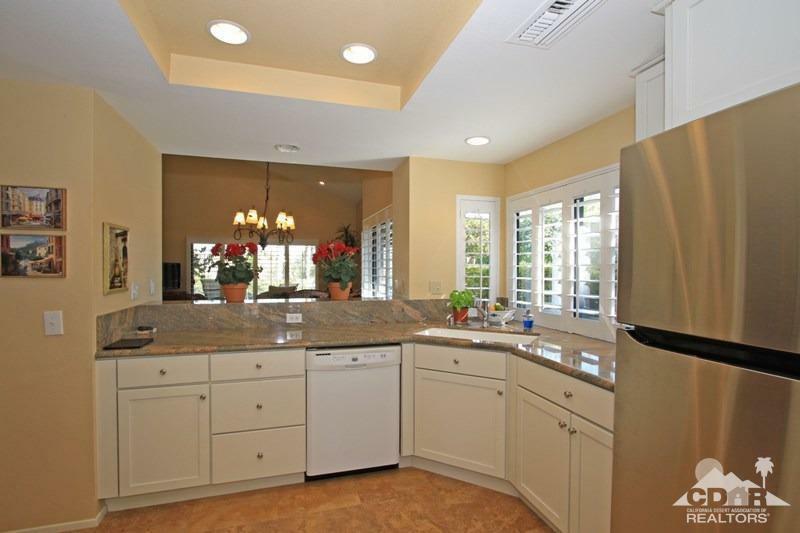 Updated throughout in 2011 with new countertops, cabinets, appliances, flooring, carpet, and shutters. 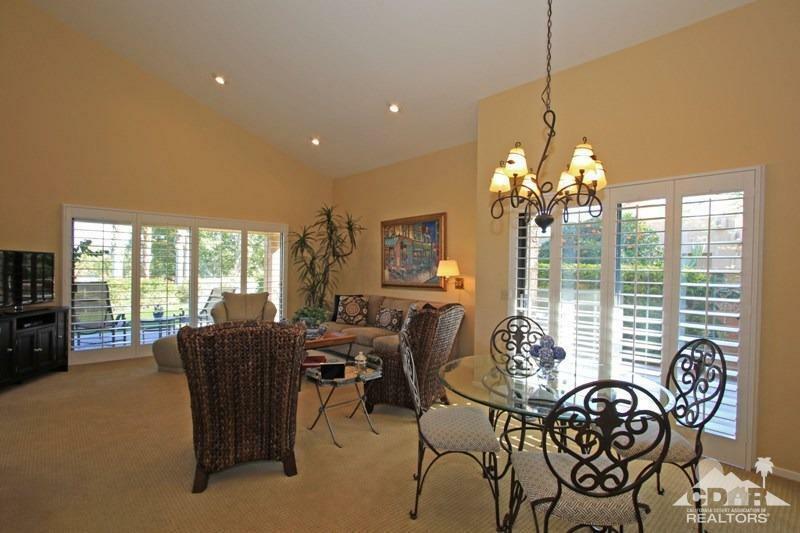 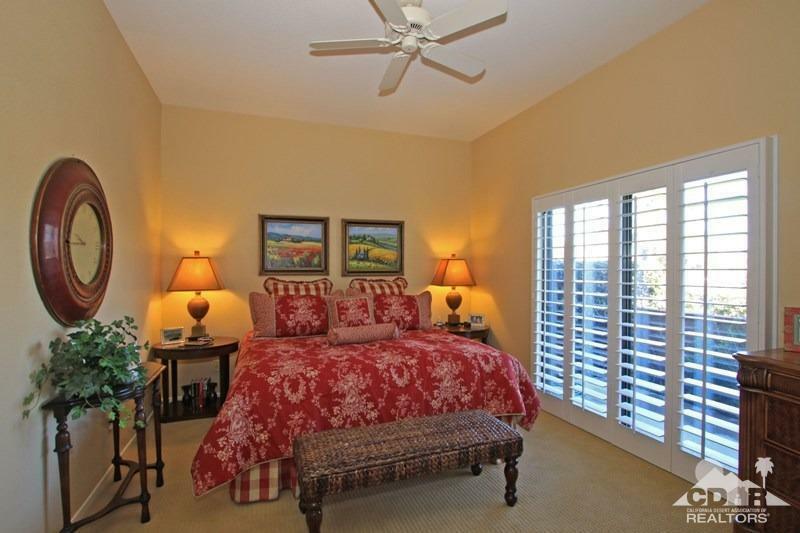 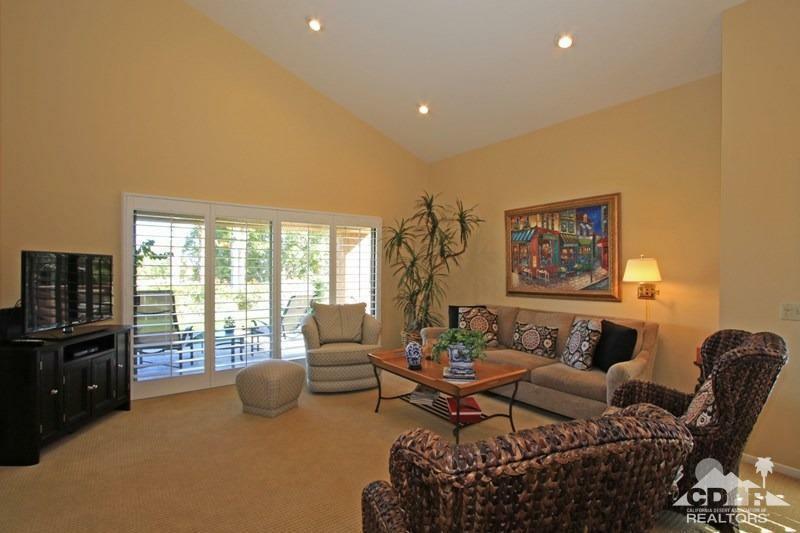 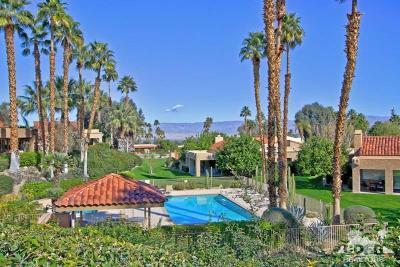 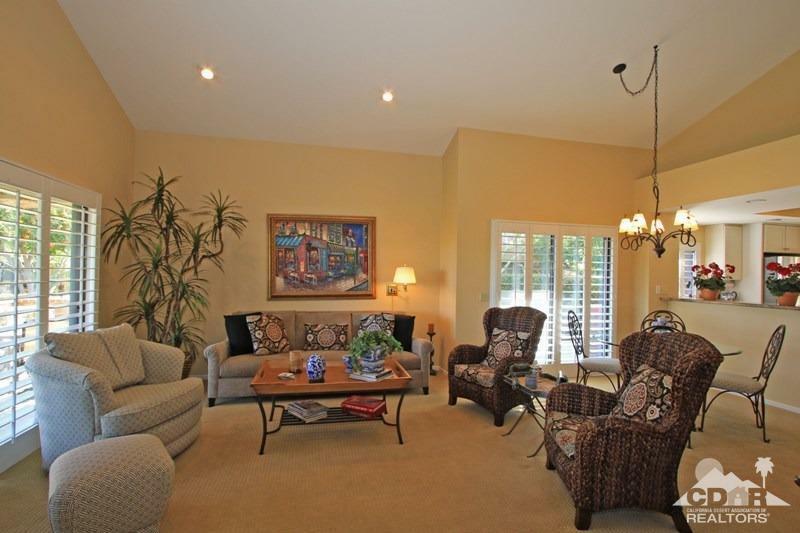 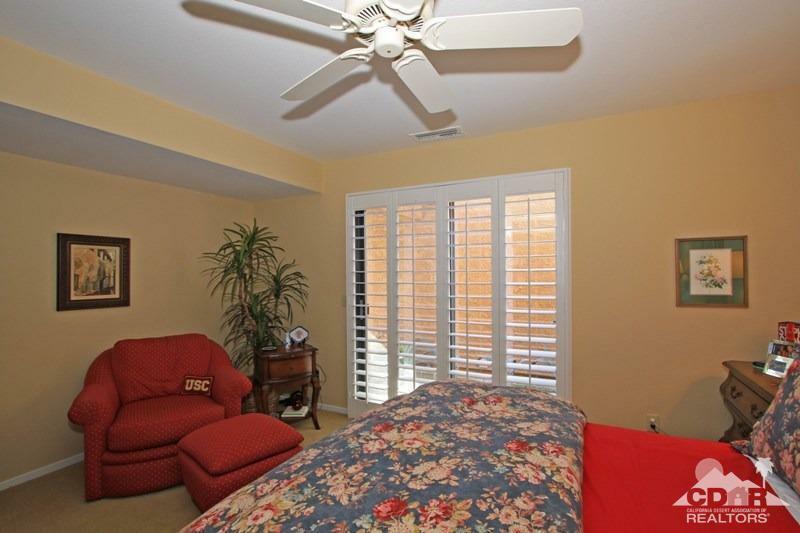 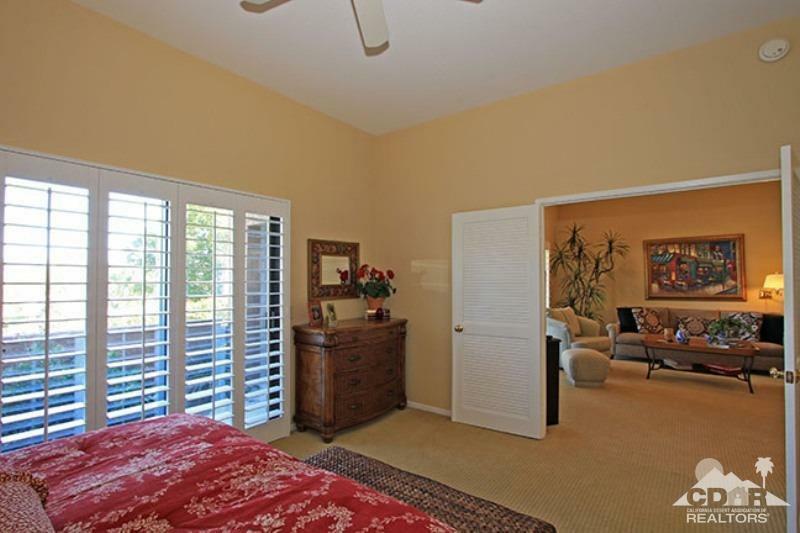 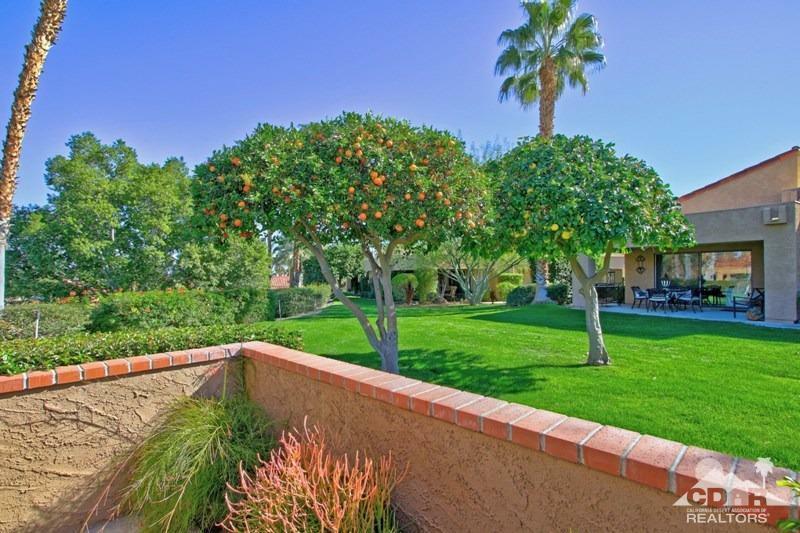 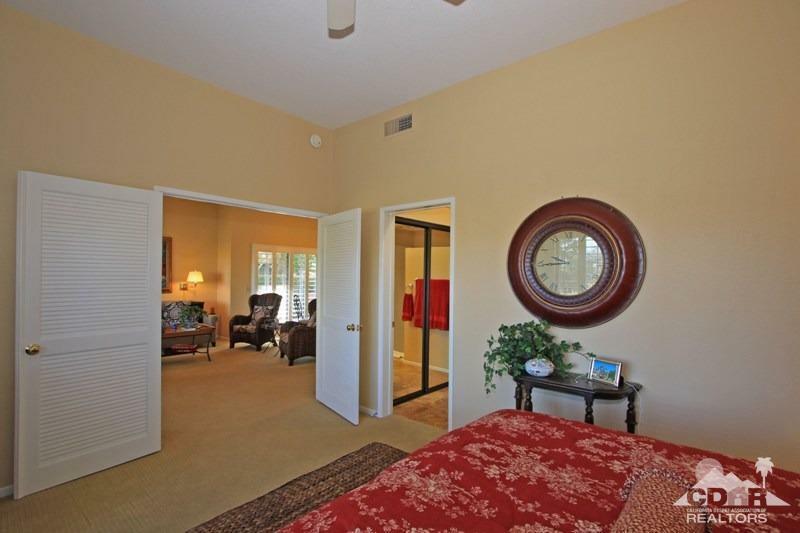 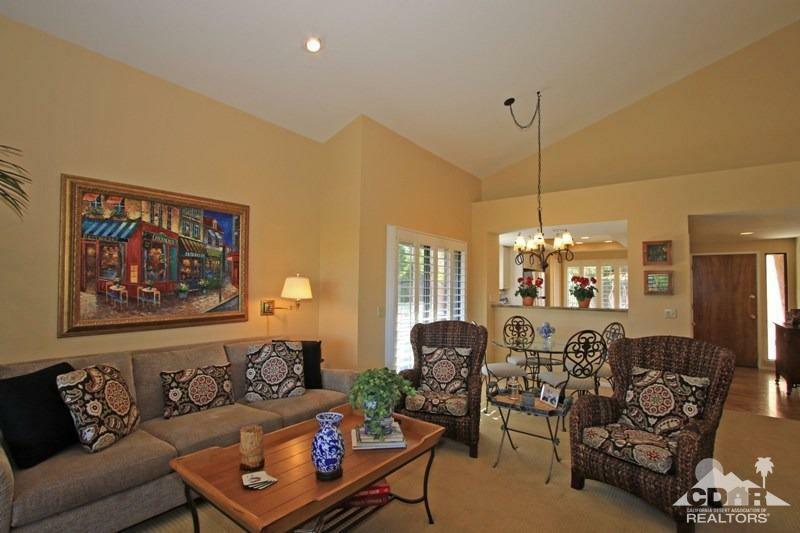 Master suite and living area open to patio overlooking pool/spa area and down Valley views. 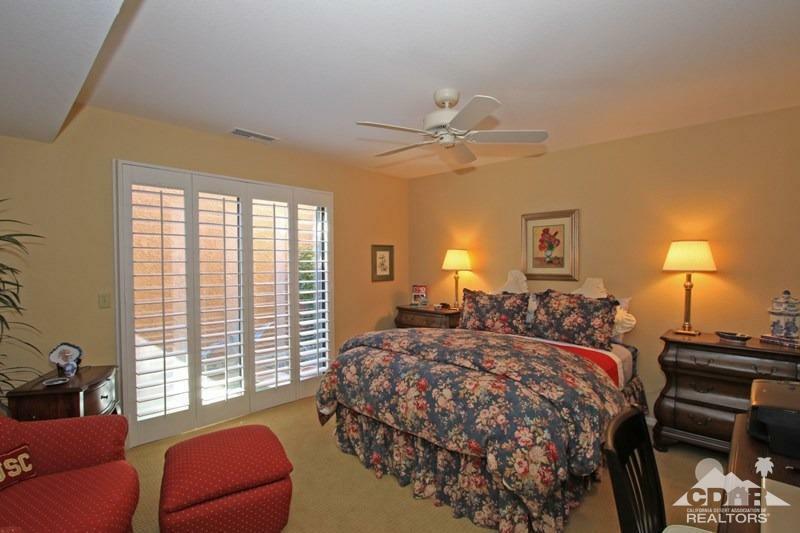 Guest suite also has a patio setting. 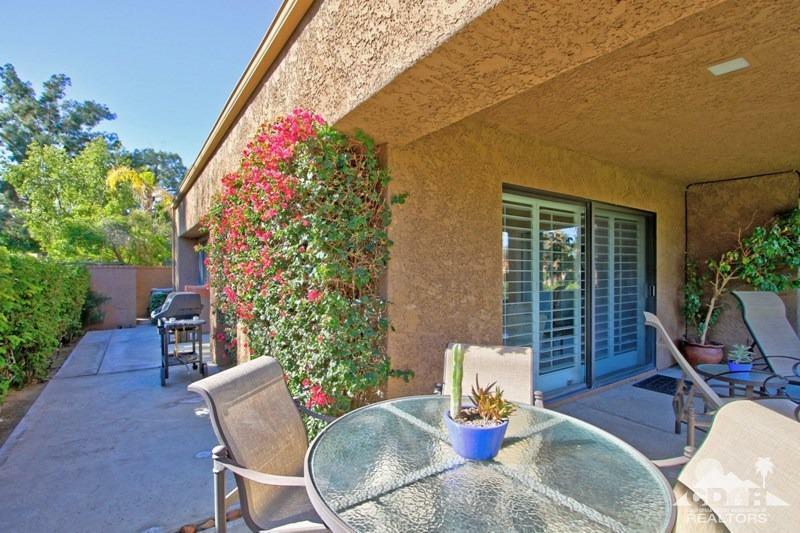 Three patio areas for sun or shade. 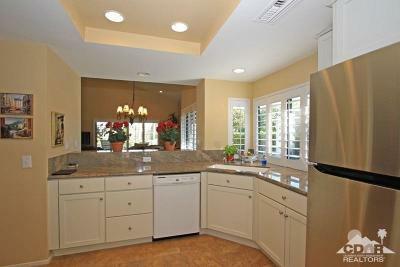 HVAC was replaced in 2017. 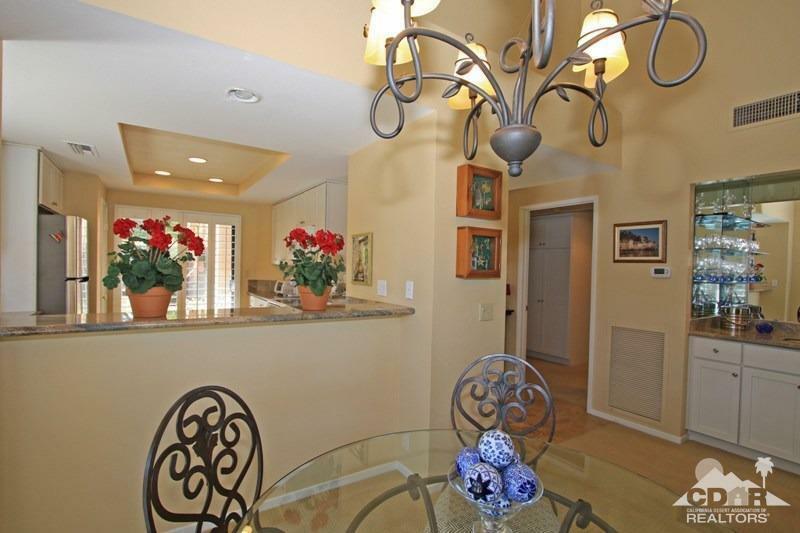 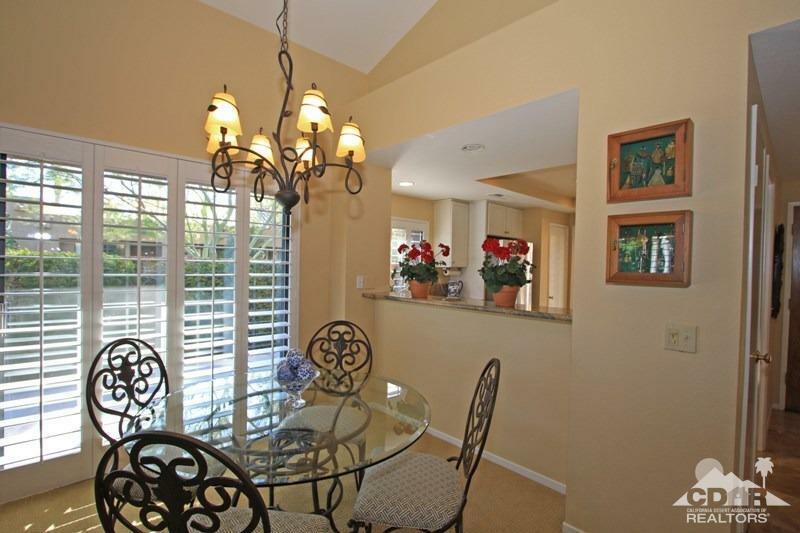 Lovely warm decor make this a move-in ready villa.